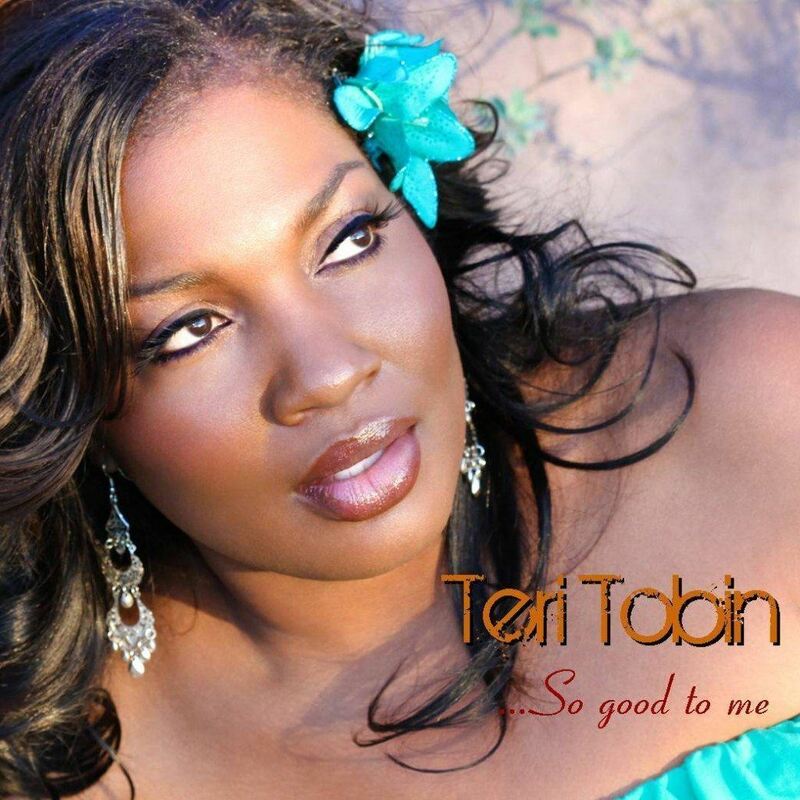 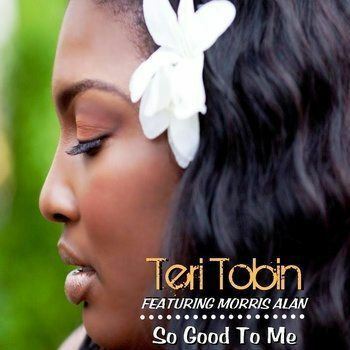 New Music: Teri Tobin Releases "So Good To Me"
Phoenix, AZ – June 26, 2012: Arizona-based Indie Soulstress, Teri Tobin announces the release of her highly anticipated sophomore studio album, So Good To Me via her own independent label, Sōl 2 Kēp Entertainment, set for digital release on July 3, 2012. 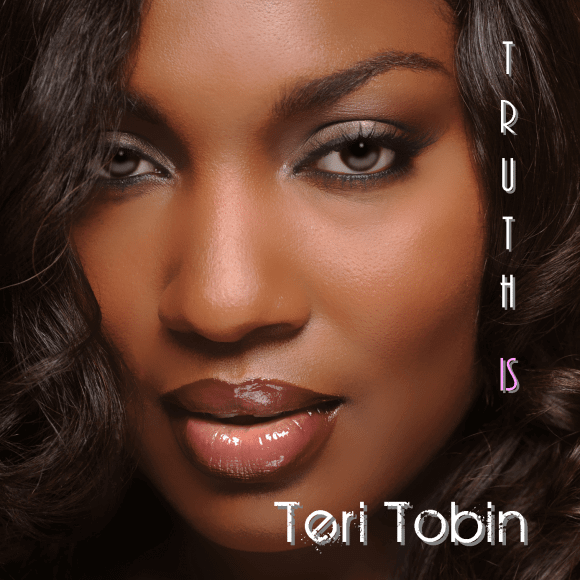 The album is the follow up to Tobin’s 2011 critically acclaimed international debut LP Love Infinity. 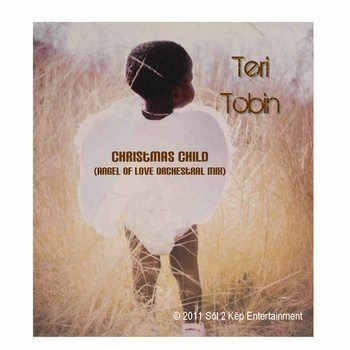 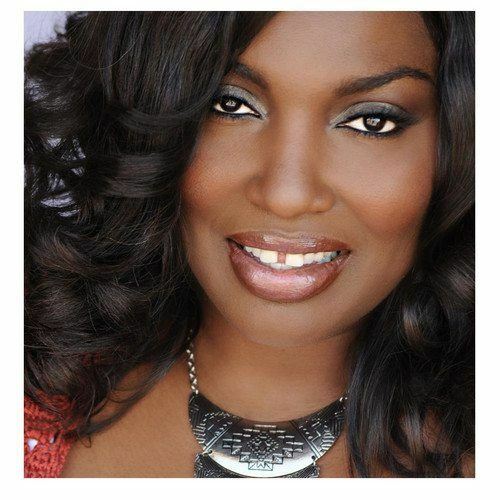 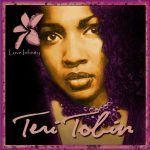 GFM Family this is definitely going to be one for the collection make sure to keep up with Teri here and if you haven’t had a chance to peep the interview we did with Teri last Fall head here to get in the know.